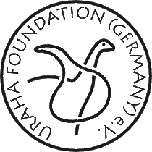 Uranium-Mining – URAHA Foundation Germany e.V. Kayelekera is a sandstone-hosted uranium deposit associated with the Permian Karoo sediments and is hosted by the Kayelekera member of the North Rukuru sediments of the Karoo. The mineralisation is associated with seven variably oxidised, coarse grained arkoses, separated by shales and chocolate coloured mudstones. 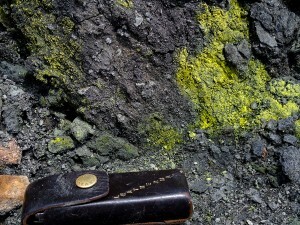 Uranium mineralisation occurs as lenses primarily within the arkose units and, to a lesser extent, in the mudstone units. 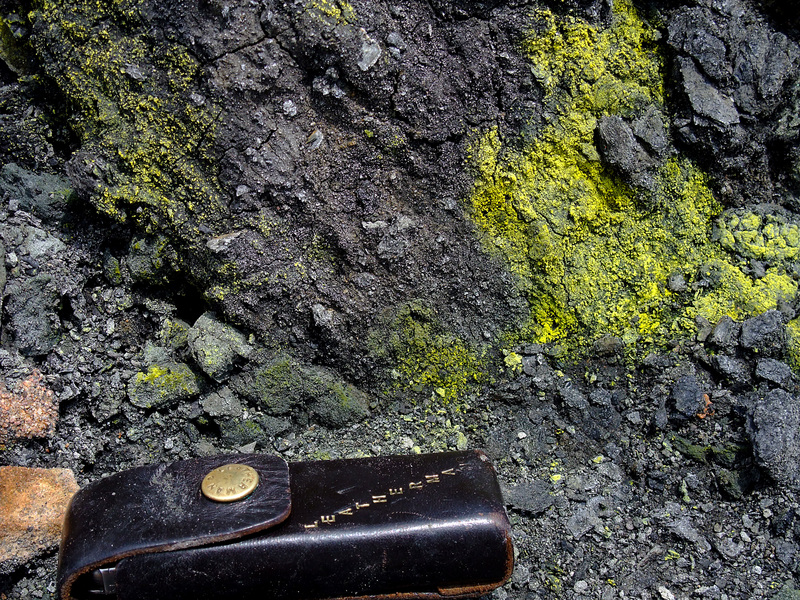 The lowest level of known mineralisation currently is at a depth of approximately 160m below surface. Kayelekera is owned 100% by Paladin (Africa) Limited (PAL), a subsidiary of Paladin. In July 2009, Paladin issued 15% of equity in PAL to the Government of Malawi under the terms of the Development Agreement signed between PAL and the Government in February 2007. The Mining Licence, ML152, covering 5,520 hectares, was granted in April 2007 for a period of 15 years, following the completion of the Development Agreement with the Government of Malawi. A Bankable Feasibility Study and EIA followed, and construction started in June 2007 with completion in early 2009. Due to the sustained low uranium price, it was announced in February 2014 that processing would cease at Kayelekera and that the site would be placed on care and maintenance. Following a period of reagent run-down, processing was completed in early May 2014. It is expected that production will recommence once the uranium price provides a sufficient incentive (circa US$75/lb) and grid power supply (ESCOM) is available on site to replace the existing diesel generators with low cost hydroelectricity.